MENA (MNN) — Yesterday we shared how Operation Mobilization’s Go Grow Planters are helping fund sustainable work in the Middle East and North Africa region. You can find the story here. But how the Go Grow Planters research and technology is being applied is a different story. 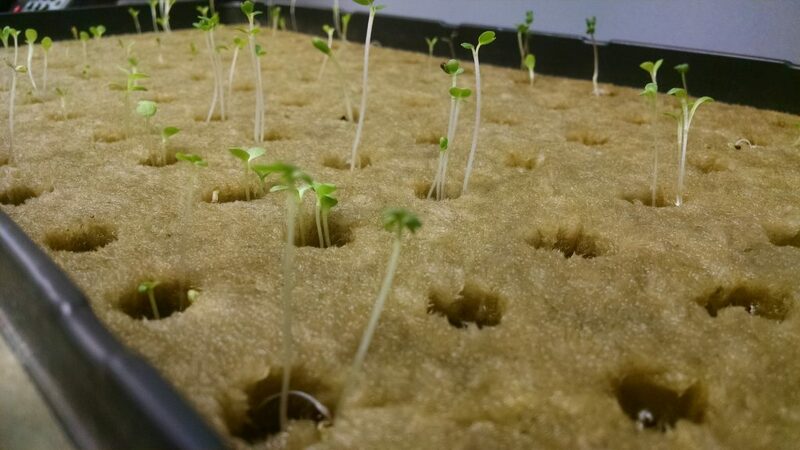 “We are doing aquaponics, which is a combination of aquaculture (or raising fish) and hydroponics, which is soilless growing—growing in water. 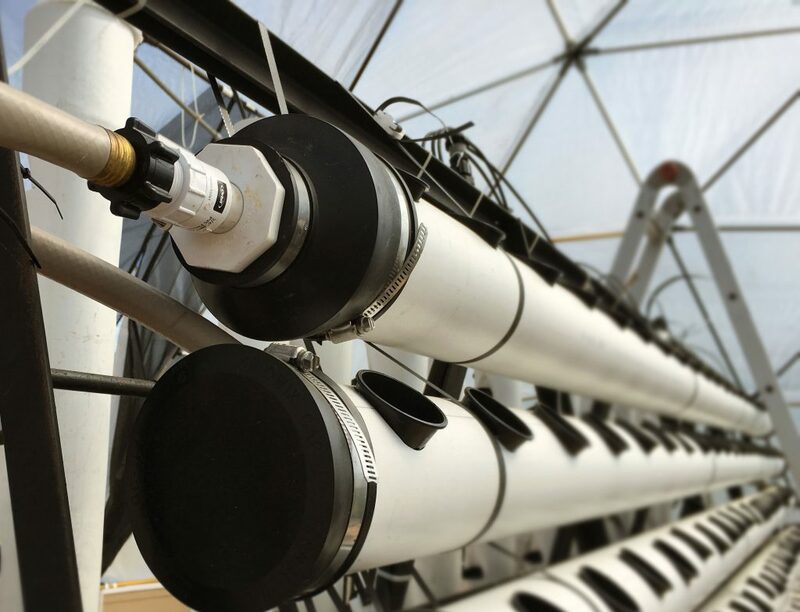 So, this is a great thing because it saves a tremendous amount of water when growing the same amount of plants, compared to the traditional farming and traditional aquaculture,” OM’s Keith* shares. For some countries, it is too arid for plants to grow well. Sometimes, the soil is a bit too salty or the local infrastructure cannot transport water to growing locations. Furthermore, water might already be a scarce resource. This makes it difficult to create an agriculture structure which produces enough to feed locals. But, Keith says the system he uses allows him to grow plants with up to 90 percent less water than typical growing methods. And in the desert region, fish need to be imported, which drives up costs. 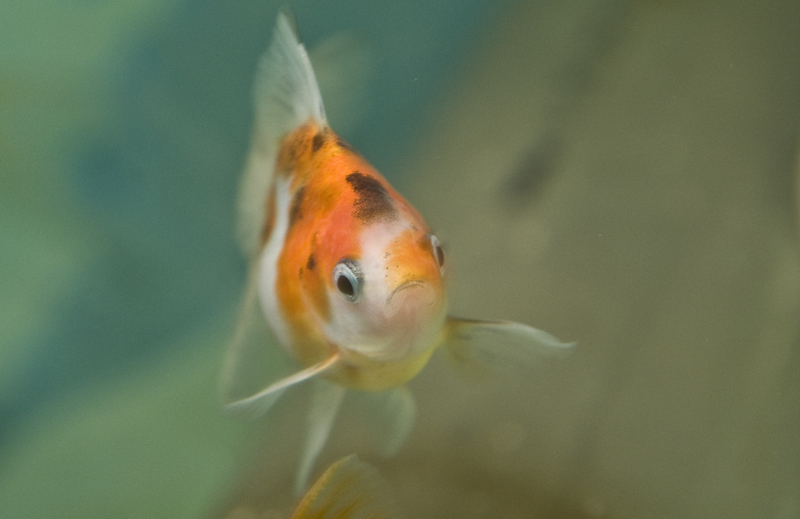 With OM’s aquaponics, though, fish could become a ‘bread and butter’ to the region. There is potential for folks to grow fish on their rooftops and then harvest them frequently. OM’s work is also impactful because it gives people more control over their food. This means fewer pesticides, more accessibility, and even food security. “We built a system a couple years ago, an integrated greenhouse system, and some other integrated features, that displays a small-scale rooftop farm in a large city in the region. And it’s actually right above a restaurant, where all the food is delivered on a daily basis,” Keith shares. OM is looking towards expanding into even more areas and is already working with young people to do so. Students can currently take tours of the aquaponics facility. During tours, a conversation regarding the issues facing local regions and the potential to replicate this project in desert spaces, urban areas, rural areas, and more rooftops spaces are a must. Replication of this project would be personalized. OM would first find what each specific community needs, the potential for meeting those needs with its current technology, and even the possibility of helping families organize into family food co-ops. By using this technology, Christians are opening doors in the region to answer physical needs and build relationships. But it is through relationships that the best kind of needs can be answered. “Either case, we are passionate about the Gospel of Jesus Christ and we seek to proclaim his goodness to people. We also, in a dry and thirsty land we think about the dry and thirsty hearts who need to hear…the greatest message in the world,” Keith shares. Keith says his team is always looking for more people to join their work. Feel called to the MENA region? Then get in touch with OM to see how you can personally get involved. Find ways to join OM here! OM’s also looking for people who would be willing to financially support and get off the ground other sustainable projects it has in the works. Get more info on them here. “We are just continuing to trust the Lord as He opens doors, He closes doors, He moves us forward. But, it has been such a privilege to serve in this capacity,” Keith says. Finally, pray. Ask God’s guidance of where he wants you, whether it is serving with OM or working and learning elsewhere. 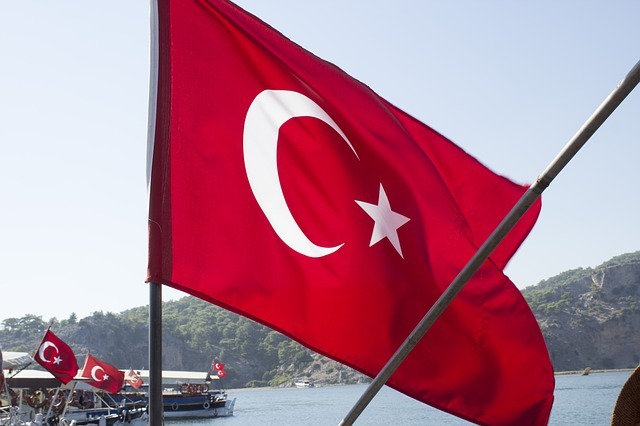 Pray for Keith’s work in the MENA region to be impactful and successful. Ask that people would be fed physically, but also spiritually. *Name has been changed for security. Join OM's work by GOING with the organization. Help financially support OM's sustainable work projects.